15 x 21 cm. 274 pages. 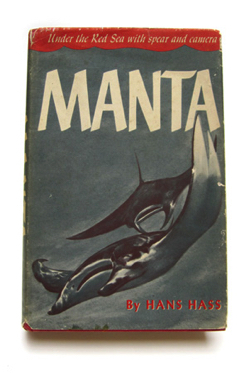 1st printing. 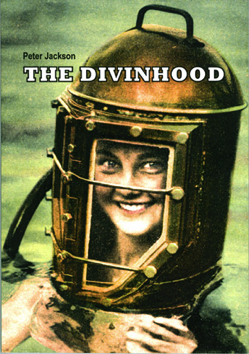 The complete story of the Miller Dunn Divinhood-Family, packed with illustrations, both from old catalogs, adverts and magazines as well as patent drawings and modern full color photographs. 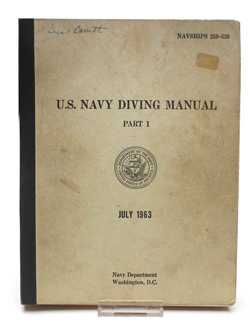 Also the Willis - Snead, Desco, Aquabell helmets and several light weight diving apparatus with Full Face Masks are shown and described in this book which makes it a must for every owner of a Shallow Water diving helmet. See additional photo’s and info by clicking on the image of the books’ cover. 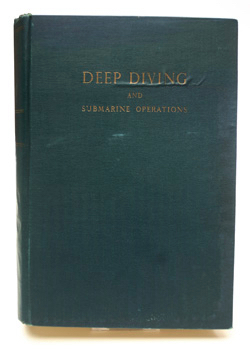 ‘Deep Diving & Submarine Operations’ 8th edition. 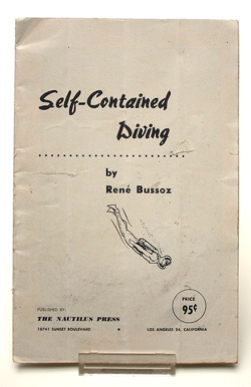 The famous book on diving helmets by Leon Lyons. Published in 1987. 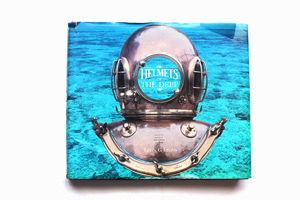 Lots and lots of colorful photographs of helmets from all over the world. 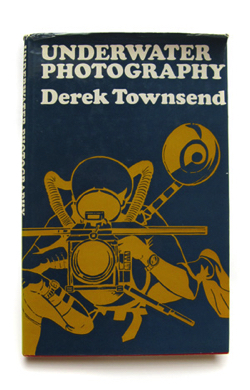 The book is in a ‘used‘ condition, see photographs. The dust wrapper is damaged at several places but a new one can be ordered from Leon Lyons in Florida. 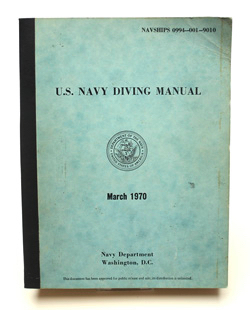 Robert H.Davis ‘Deep Diving & Submarine Operations’ 6th edition. 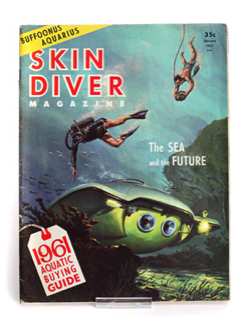 A must for the collector of vintage diving equipment. 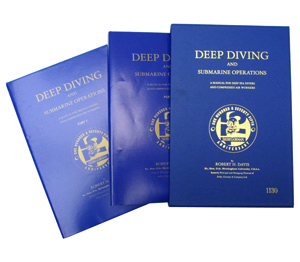 ‘Deep Diving & Submarine Operations’ 6th edition. 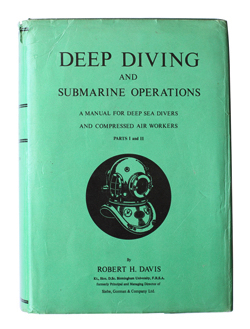 For sale: Robert H.Davis ‘Deep Diving & Submarine Operations’ 9th edition in a very good condition. 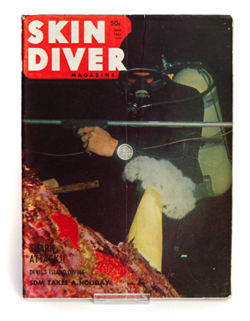 A must for the collector of vintage diving equipment. 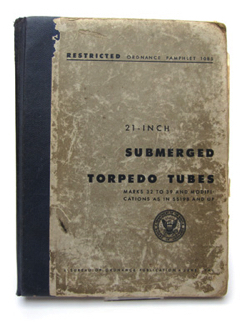 ‘Deep Diving & Submarine Operations’ 9th edition. René Buzos. 14 x 22 cm, 23 pages. Fifth ed. of May 1954. Price 55 euro plus shipping. Harry Collingwood. 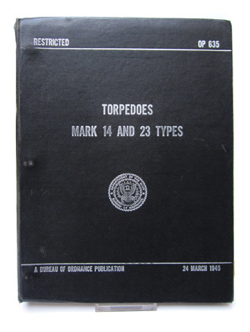 13 x 18 cm, 314 pages. Not dated but I estimate it ‘around 1930’. 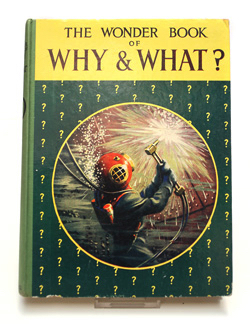 The book was also reprinted in 2004. 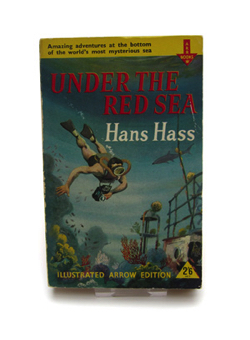 Diver on front cover, a submarine on the spine. Price 65 euro plus shipping. Boris Arnov Jr. and Helen Mather-Smith Mindlin. 17 x 23 cm, 95 pages. 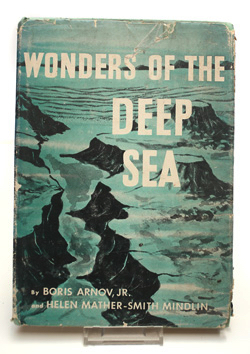 Printed in 1961. Price 15 euro plus shipping. Mark Terell. 14 x 23 cm, 240 pages. First ed. printed in 1965. John E. Cayford. 15 x 23 cm, 258 pages. Second ed. 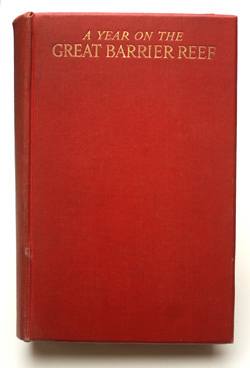 printed in 1966. Great book with lots of info. Price 65 euro plus shipping. Nice cover but I cannot find anything on diving inside the book(??) 18 x 25 cm, 223 pages. 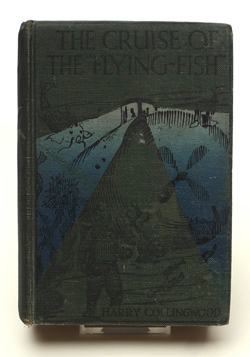 Complete with dust jacket ( not shown at the photograph ) Price 15 euro plus shipping. 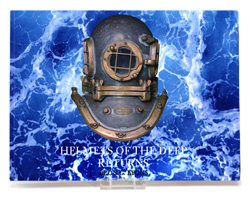 I am often asked for info about the book ‘Helmets of the Deep returns’ by Leon Lyons. I only want to inform you that I am not involved in that project and that its best to contact Leon directly when you want to order his book or want to ask him about the progress. Thank you. 14 x 22 cm. 152 pages. 2nd printing. Some BW illustrations. 11 x 18 cm. 192 pages. Paperback. Several BW illustrations.